Following on from this review here on the best sleep apps for Apple Watch, I wanted to mention a significant update to Heart Analyzer. 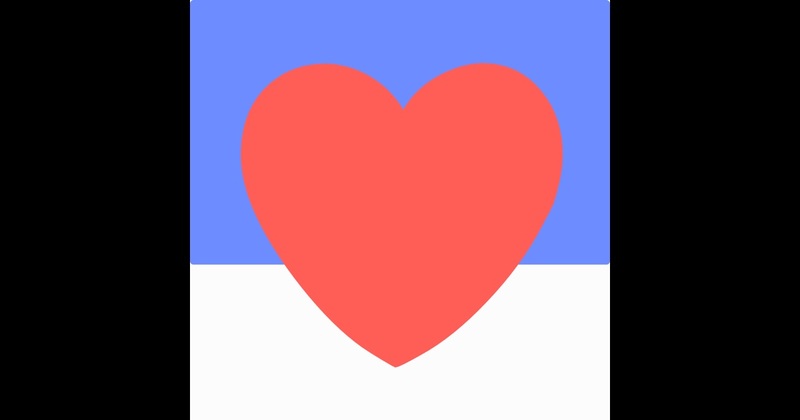 So straight off the bat, why Heart Analyzer over any other app? Heart Analyzer can be downloaded on the Apple app store today for free, give it a try! Read reviews, compare customer ratings, see screenshots and learn more about Heart Analyzer. Download Heart Analyzer and enjoy it on your iPhone, iPad and iPod touch.